As usual time is the “factor” and it took me some to gather different versions of the WE555 drivers for a private shootout with “12 ears” between original WE 555, 555w, 555 original and Endo San replacement diaphragm, GIP 555w and line magnetic Chinese made 555 replica. Upstream setup being tailored to western electric big horns from stylus to speaker cables. 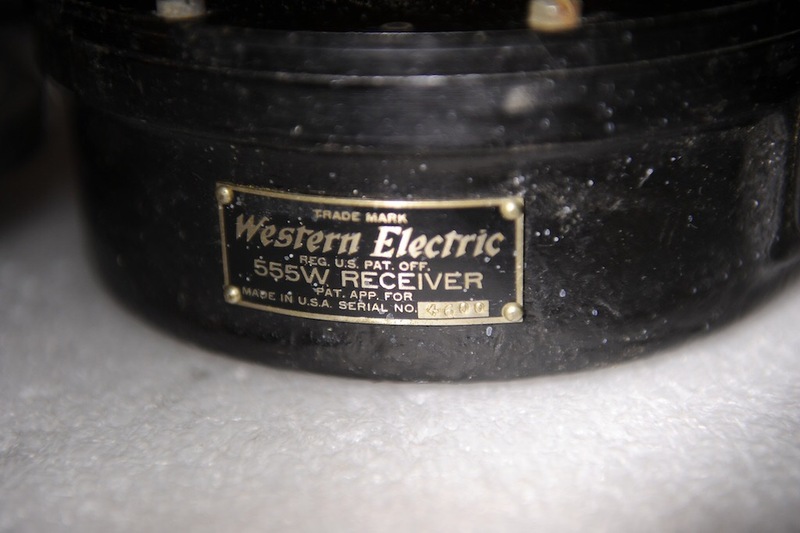 We will enjoy on the western electric 13a made by me. 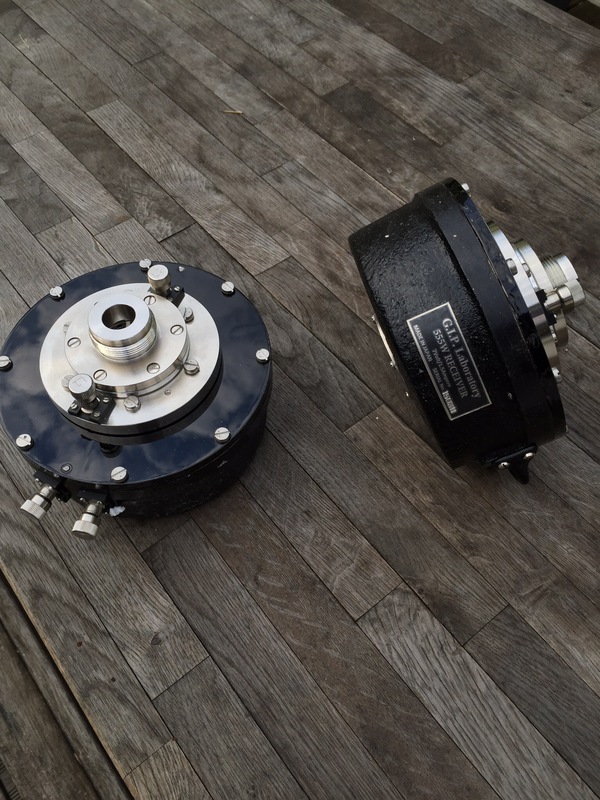 Btw the easiest western electric horn to change the 555 drive is the we13a….good news given the paddock of drivers! It’s going to be an ear opening day….. Thanks to “S” and “T” two key contributors. Next ›Thin records and vacuums in 1913 "1,062,579. Patented May 27, 1913"